In the archaic and classical thought-worlds, a good place to go hunting for wisdom was down below, in the underworld. Plato introduces a new kind of otherworld, the world of forms, which is reached by journeying upward. 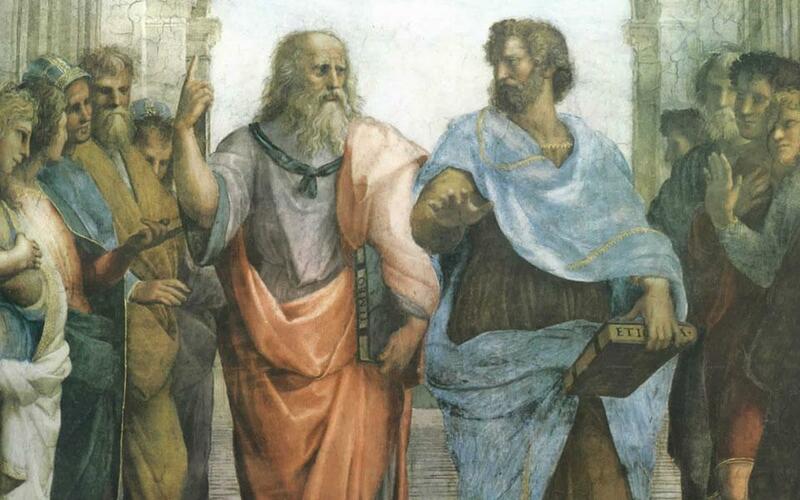 In this episode we discuss a few of Plato’s greatest discussions of this philosophic ascent, contextualising them in terms of the works of Plato we have already discussed, and hinting at their vast significance for western esotericism. E.g. Num. apud Procl. In Platonis rem publicam II, p. 128, 26-130, 14; 131, 8-14 Krol. Plot. Enn. e.g. I.3 passim; I.67-9; VI.94; VI.733-4; V.39, 17. Porph. Plot. 23; De regressu animæ, passim; cf. Sent. 29. Smith, J. Z., 1993. Map Is Not Territory. University of Chicago Press, Chicago, IL/London. We cite pp. 61-2. Tabor, J. D., 1986. Things Unutterable: Paul’s Ascent to Paradise in its Greco-Roman, Judaic, and Early Christian Contexts. University Press of America, Lanham, MD/New York, NY/London. We cite page 58, cf. 67.